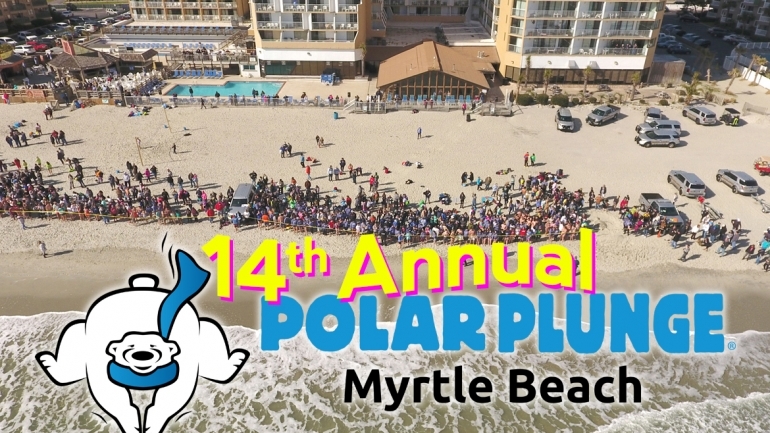 This Saturday’s Polar Plunge at the Sands Ocean Club in Myrtle Beach, it will be a brisk but sunny 59 degrees according to Ed Piotrowski – ABC 15’s Chief Meteorologist. Ed is also a long time supporter of the Special Olympics South Carolina and of the yearly Polar Plunge event. So exciting to see that there are at least $52,208 in donations made so far towards the goal of $110,000! The 5 individuals and the 5 teams listed on the Special Olympics South Carolina portal are really making a huge impact for our local athletes! 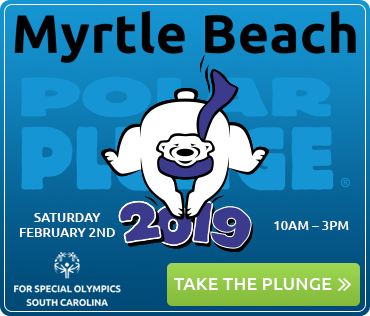 The Myrtle Beach Polar Plunge is part of the South Carolina Law Enforcement Torch Run and 100% of the funds raised directly benefit athlete programs around our state. 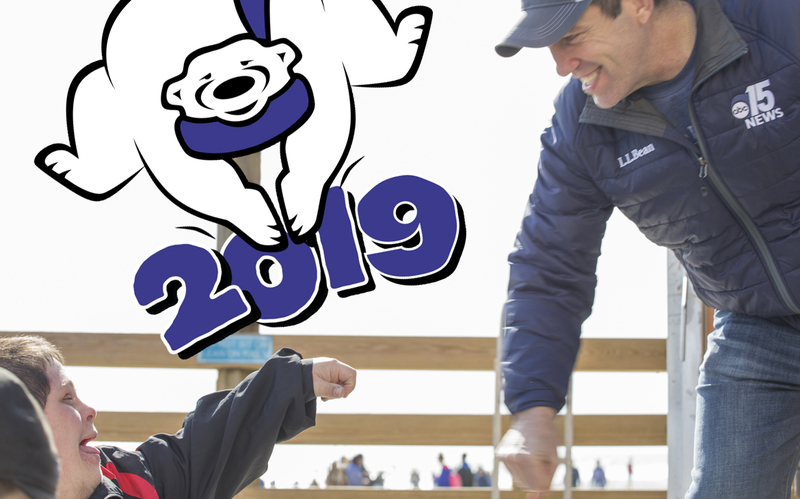 Special Olympics South Carolina provides year-round sports training and competition for more than 29,000 children and adults with intellectual disabilities. We cannot wait to see everyone this weekend! Come out and cheer & chill with us!